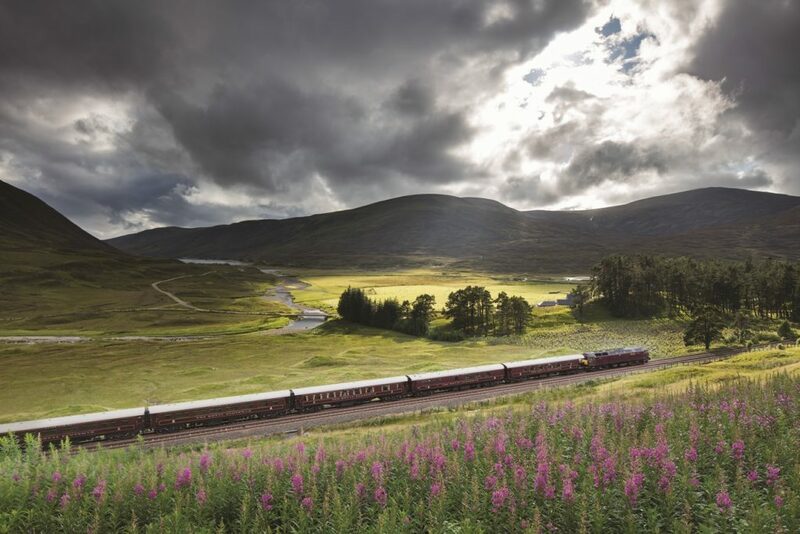 Scotland’s luxury touring train makes some trips in to England however there is also a luxury train located in England although this operates day tours only. These day tours may be be combined with a Chauffeur Driven England Tour – ask our team for more details. You may like to combine the below 3 night tour or one or two day tours with one of our Custom England Castle Vacations for the ultimate in luxury. 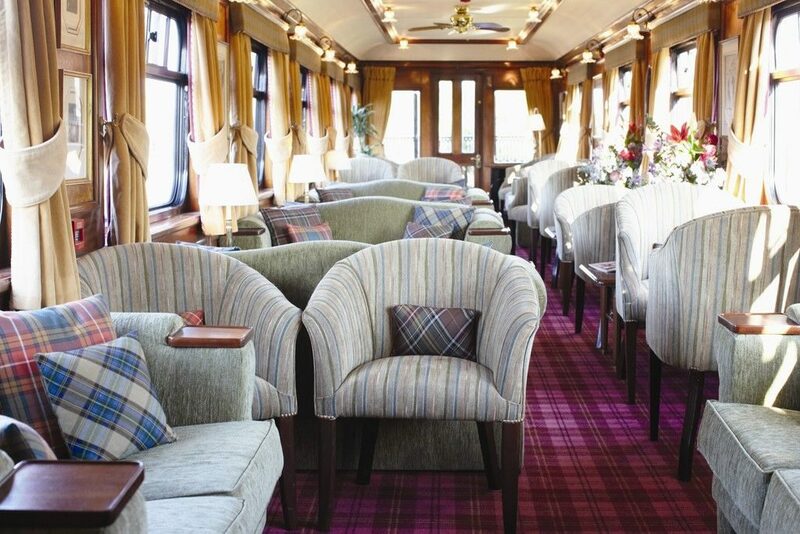 Or for your England Group Tour rent one of these luxury trains on an exclusive basis and customize your own unique itinerary. Depart Edinburgh today and journey towards the east coast to Alnmouth. At Alnwick Castle alight for a visit to the home of the Duke of Northumberland’s family for 700 years. Continuee to Scarborough where the train stables for the night. An informal dinner is served. After breakfast visit Castle Howard in North Yorkshire, one of Britain’s most magnificent stately homes. Return to the train for lunch before exploring the ancient walled city of York, perhaps visiting York Minster or the National Railway Museum. The train rests at Dereham overnight and an informal dinner is served on board. Journey to Sandringham Estate to tour Her Majesty Queen Elizabeth’s Norfolk retreat with its exquisite gardens. Later continue on to Cambridge and visit King’s College founded in 1441 by King Henry V! and enjoy a punt on the River Cam. 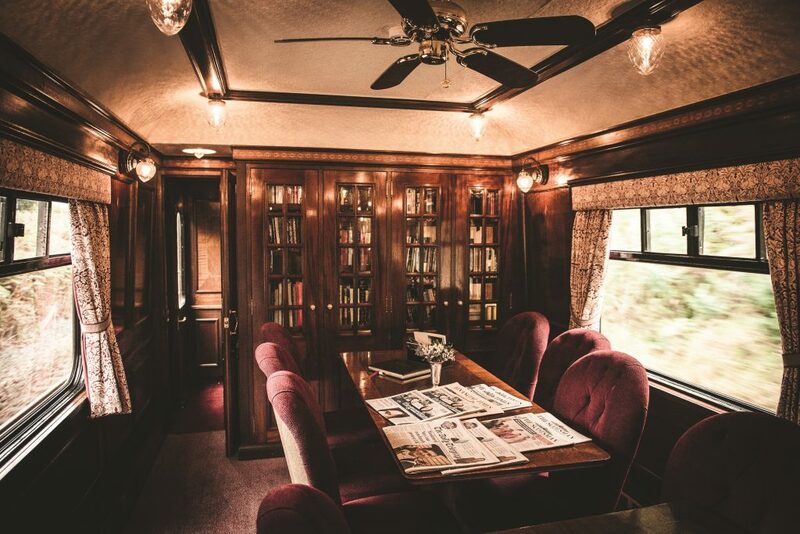 The train stops close to Peterborough where a formal dinner on board is followed by entertainment in the observation car. This morning continue to London Victoria Station and reluctantly disembark after breakfast! 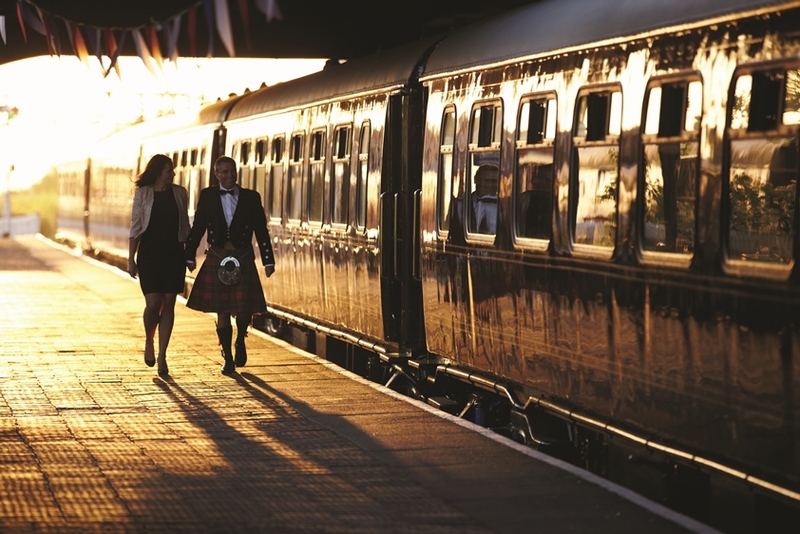 All of our wonderful England Luxury Train Journeys include daily meals, drinks, excursions and guides. How would you like to tour England?